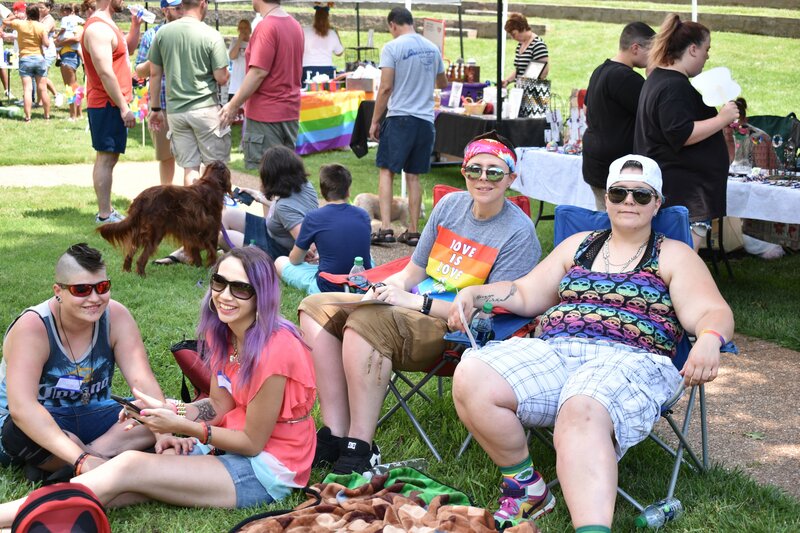 Upper Cumberland Pride (UCP) unites the Lesbian, Gay, Bisexual, Transgender, and Queer (LGBTQ+) and allied communities in support of inclusion, dignity, and equality of all people. 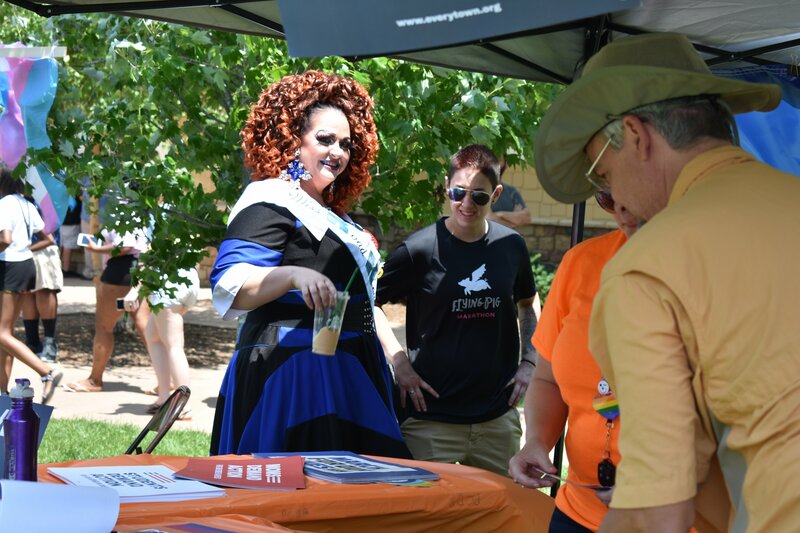 We build safe, inclusive communities in Cookeville, Tennessee and the surrounding region, accepting and valuing individuals of all sexual orientations or gender identities. Our core mission is to strengthen equality and increase awareness around issues important to our community such as health, safety and marriage equality. UCP celebrates the individuality and diversity of every person as we all strive for acceptance from parents, friends and society-at-large. 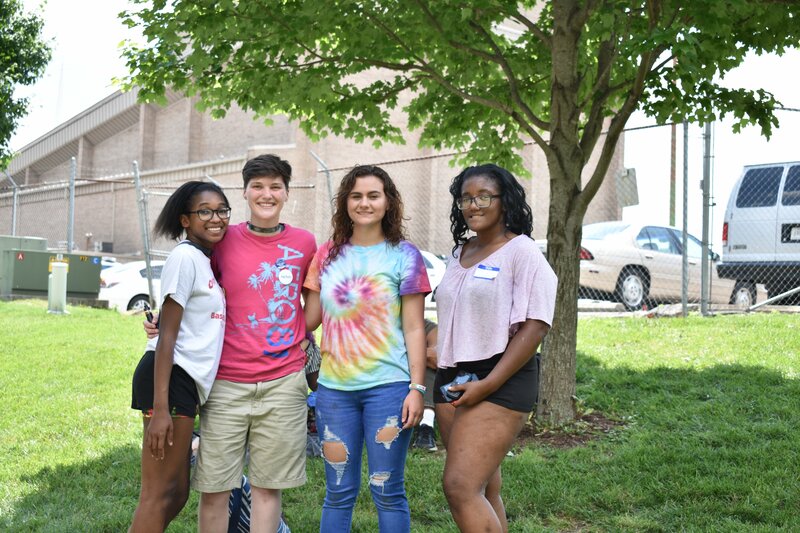 We do this by providing opportunities for positive visibility in and around the community; providing a safe environment that permits the expression of diverse perspectives; and education for the purpose of cultivating harmony within the community. We'd love to hear from you! Shoot us a message and we'll be back in touch soon. I consent to Upper Cumberland Pride collecting my details through this form.